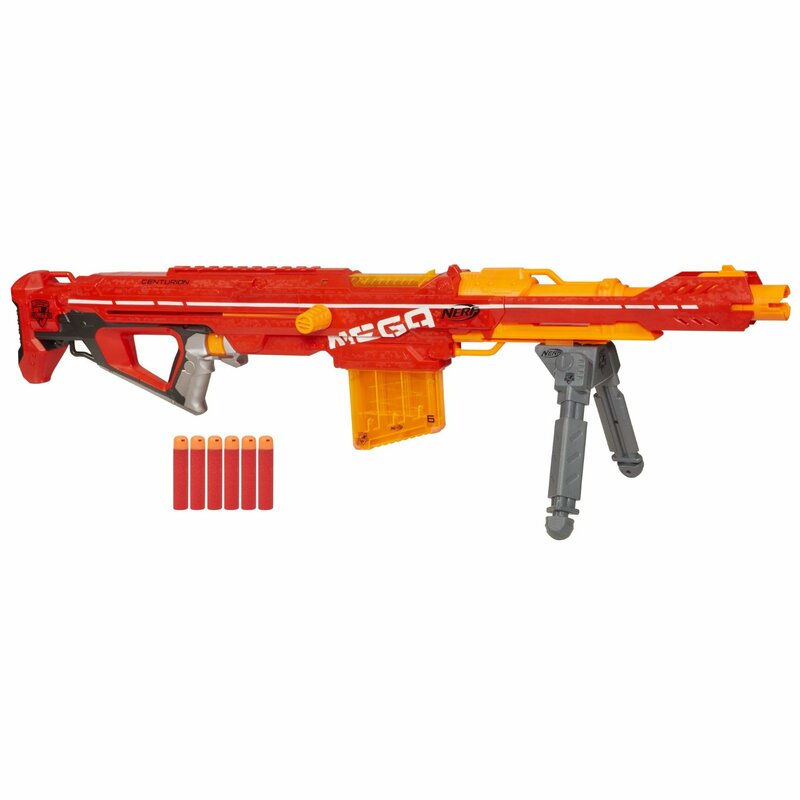 The Mega Centurion has popped up on Amazon.com. Listed as a for sale by "Nerf" and boasting a price of 49.99 & free shipping, this item is pre order only. It's is set at a September 1st release date. Will it be the same for brick and mortar stores? We don't know for certain, but it's likely that it'll start trickling in before then. Special thanks to Paul for the heads up!